Are users of your applications satisfied with response times? 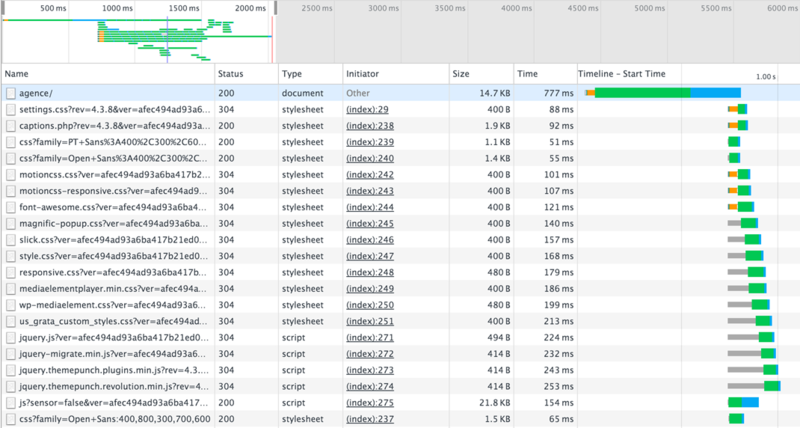 Are visitors to your website leaving instead because the site is too slow? Without performance monitoring and suitable dashboards, you do not know. Browser type, and local resources of the user’s computer. and thus identify improvement plans at all levels of the end-to-end architecture: web pages, application, server platform, network infrastructure and CDN.